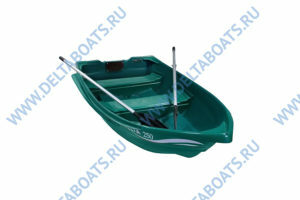 What should be a boat, so that it can be safely called a friend? First of all, reliable, convenient, thoughtful from the point of view of internal configuration, safe and best of all unsinkable. 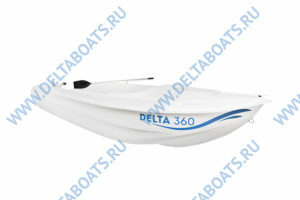 If you are looking for just such an option, then the DELTA boat will definitely suit you. The vessels of this brand meet the requirements of even the most ambitious consumers. 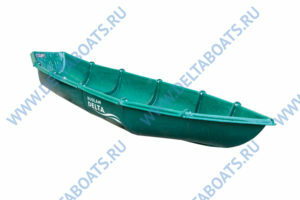 Our company is engaged in the production and sale of fiberglass boats – a material unique in its combination of valuable properties. Among them – strength, high corrosion resistance, aesthetic appearance and many others. 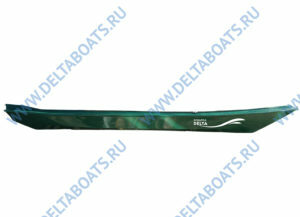 THIS IS INTERESTING: Fiberglass boats today is the most affordable option. 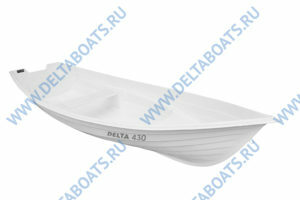 For comparison: one aluminum boat costs about as much as two fiberglass vessels with similar parameters. 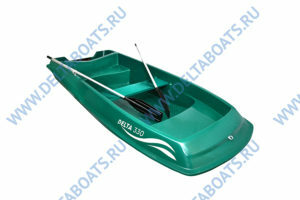 Deciding to buy a boat from us, you will undoubtedly win. Because our vessels are not only perfect in terms of operational parameters, but also profitable in terms of price. 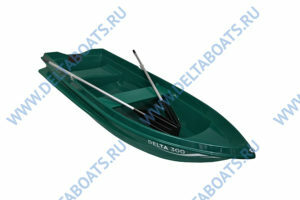 DELTA boats are chosen by those who are on the way with perfection!